Berwick Heights Golf Course is a challenging 18 hole, par 72 course, offering three sets of bent grass tees, large, undulating greens, and dwarf bluegrass fairways. 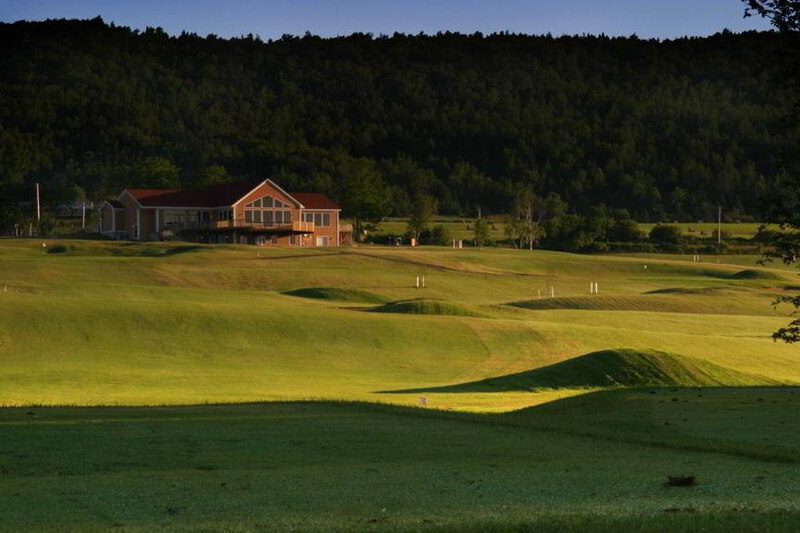 The course is a combination of five open, rolling holes and thirteen, scenic holes through the woods, with water in play on fourteen of the eighteen holes. There is a clubhouse, pro shop and restaurant on site. Club and cart rentals are available, as are golf lessons. Please visit our website for membership details, playing fees, and current events. Our clubhouse is available for rental. Review our amenities and rental details here.